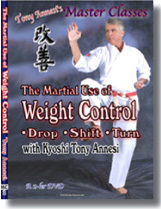 "The Wave" is a principle that combines momentary Structuring, Weight Shifting and Weight Dropping to create striking, locking, off-balancing, structuring, and throwing applicaitons. 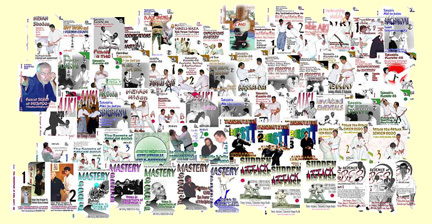 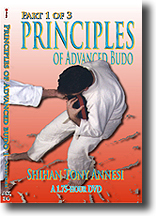 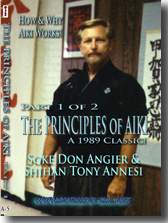 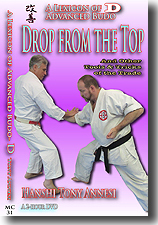 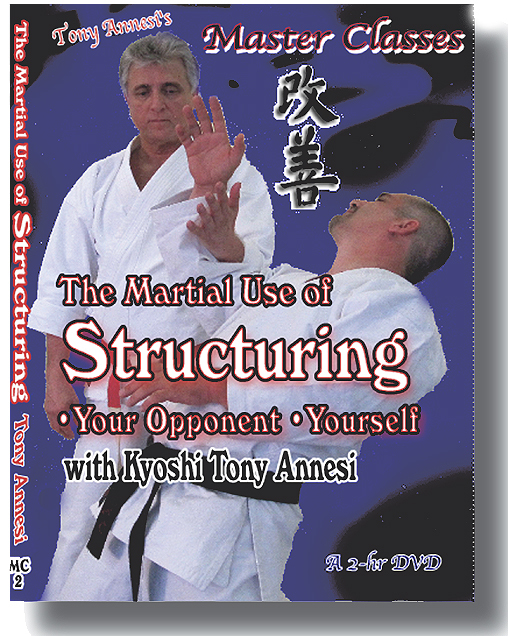 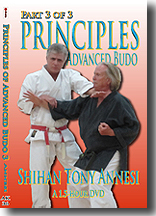 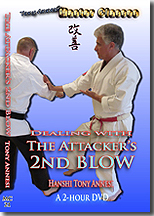 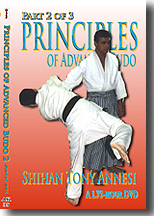 Hanshi Annesi uses both Karate and Aiki to illustrate this unique approach to efficient application. 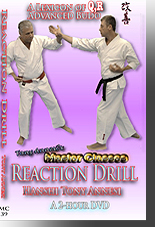 DOWNLOAD: 2 Hours, MC-17-DL, $49 Within 24 hours, we will send you a link and a password.